 Polish Ninja: Franken-stories: Episode 2...Crazy as a Capper? Wow, you did it! Looks just like the real thing. you nailed it for sure! You did a fantastic job!!! When you make more I want a bottle for sure!